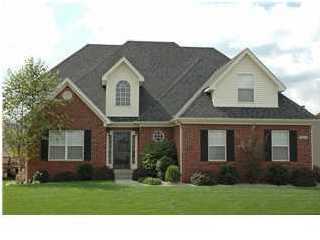 Worthington Place Homes for Sale | Louisville, Kentucky | Worthington Place Real Estate | Louisville MLS | Joe Hayden Realtor - Your Real Estate Expert! View all Worthington Place Homes for Sale on the Louisville MLS listings below! Worthington Place real estate is located off of US 22 near the Gene Snyder Freeway in eastern Jefferson County in Louisville, Kentucky. The subdivision of Worthington Place was developed by Ball Homes rough 10 years ago in response to the continued movement east of Louisville residents. Homes in Worthington Place come in a variety of styles from two story, to traditional, to ranch homes, each catering to the differing needs and tastes of home buyers. Most people will agree that Worthington Place homes are well-constructed, have great curb appeal, and the subdivision itself is part of a great community. Homes for sale in Worthington Place are typically priced from $160,000 to over $260,000. Most of the homes were constructed with brick siding on the front of the home with vinyl siding on the other three sides. This is an economical way to build a home and has helped contribute to keeping the price in the neighborhood low compared to the available square footage. Because the homes in Worthington Place feature modern designs you will find open floor plans, vaulted ceilings, crown molding, large master bed and bath rooms, plus numerous other amenities to please home owners. In addition, some of the homes will have finished basement space allowing more room for entertainment, living area, plus spare bedrooms. The subdivision of Worthington Place is located in a great area that is surrounded with new growth, commercial and retail development, all the while keeping a tight community feel for residents. You are just minutes from the Gene Snyder Freeway which gives you quick access to Interstate 71, Interstate 64, and Downtown Louisville. Also, you can enjoy a relaxing meal at a nearby restaurant such as Cheddars, or you can shop at Lowe's Hardware to tackle minor home improvement projects. Worthington Place is an excellent place for employees of Ford due to its location near the manufacturing plant. Home buyers looking for a great neighborhood should give serious consideration to Worthington Place. 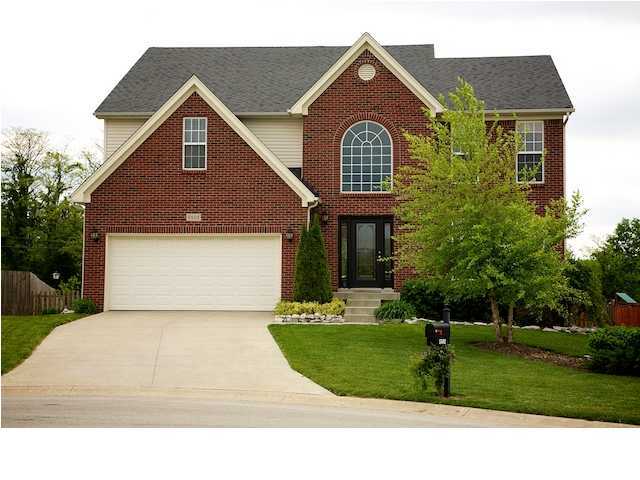 You can search the Louisville MLS for all Homes for Sale in Worthington Place below. You can also research the MLS listings to study available homes, surrounding neighborhoods, and to learn as much as possible about Worthington Place homes once you decide to buy.